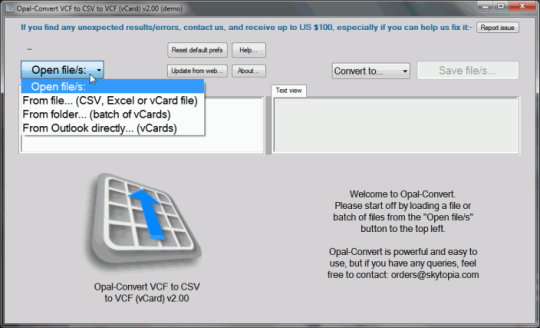 Opal-Convert VCF/CSV is powerful, easy to use software that allows you to convert from (and to) the industry standard vCard format - VCF, from (and to) CSV/Excel. 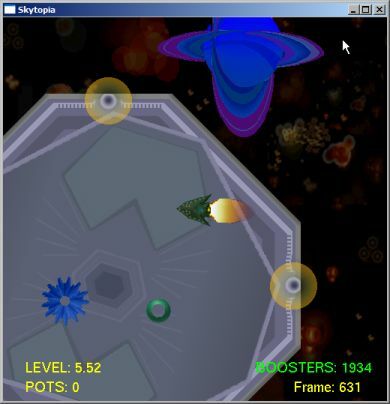 As you change the options, the output will update immediately in realtime. This allows you to have instant feedback to see if the conversion results match your expectations and makes it very easy to use. Batch conversion is featured too so you can convert multiple files at once. 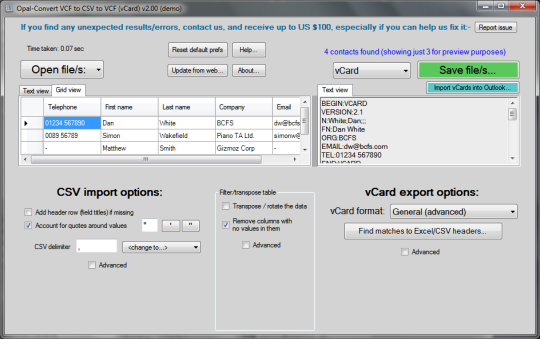 Opal-Convert VCF to CSV to VCF (vCard) features include: Convert from and to industry standard vCard (VCF) format. 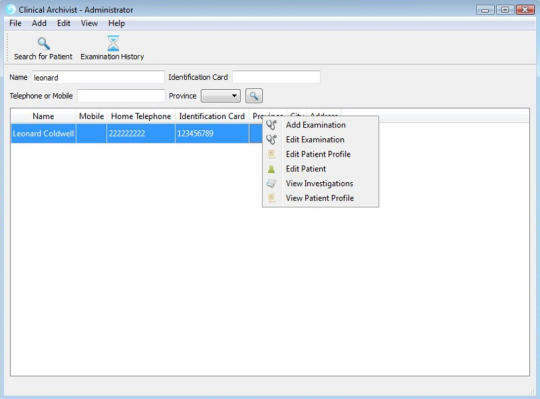 Excel 2003/2007/2010, Outlook 2003/2007/2010, Android, Nokia, Gmail, iPhone/iCloud and other mobile phones / services / programs supported. 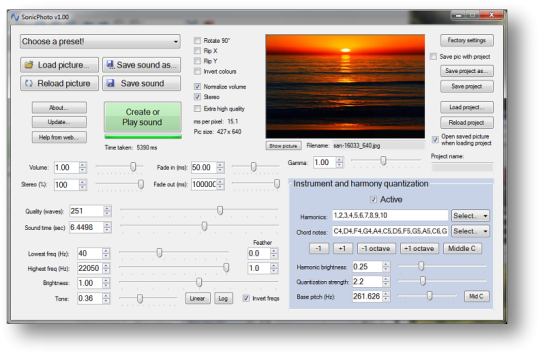 Very easy to use GUI with realtime updating of output when changing options. 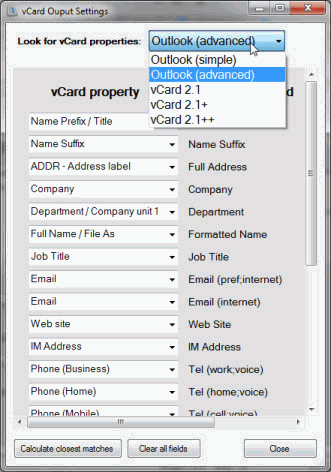 Extensive customization options to tailor the vCard/CSV to your requirements. 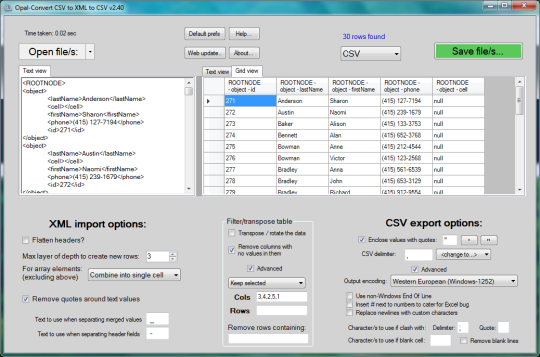 Batch conversion for multiple files. Hassle-free installation (or reinstallation) with no passwords or keys. Preferences are saved and can be set to defaults with a button click. Safe and secure with all conversion taking place offline. 60 day money back guarantee. 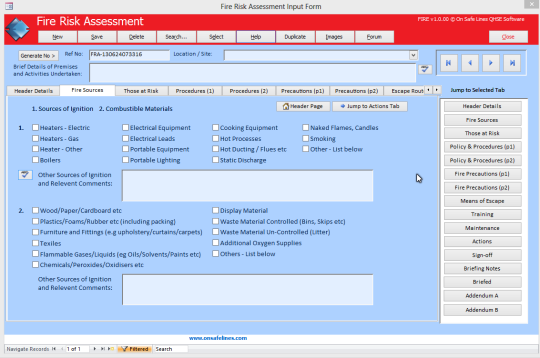 Version 2.39 may include unspecified updates, enhancements, or bug fixes.